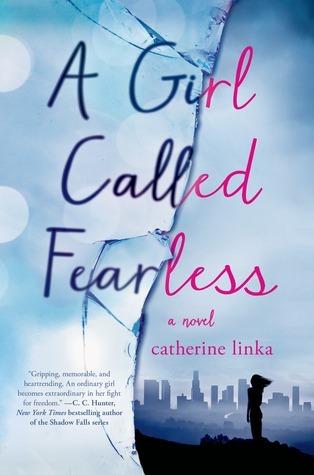 "A Girl Called Fearless by Catherine Linka is in one word, Mesmerizing. I couldn't put this book down. The plot is full of twists and adventure. The story follows a teenage girl as she runs from an oppressive nation and fights for her freedom. The story intrigued me and as I read I felt myself really get into the chaos of the dystopian world that is artfully woven by Catherine Linka. This novel was one of the best I've read all year."